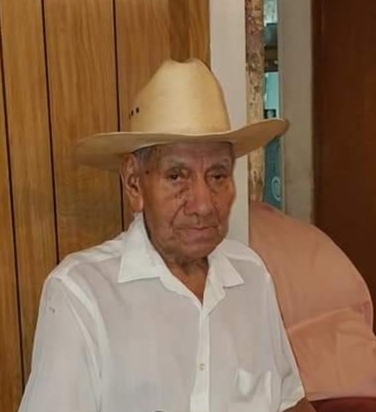 Obituary for Juan N Rodriguez | Vaughan Funeral Homes, Inc.
Juan N Rodriguez has passed and gone with our lord savior January 17 2019. He was a beautiful soul inside and out. He is proceeded by two of his children Martin Rodriguez and Hipolito Rodriguez. Juan is survived by his lovely wife Agustina Rodriguez and daughter Maria Carrizales and many grandchildren. He was loved by many people.